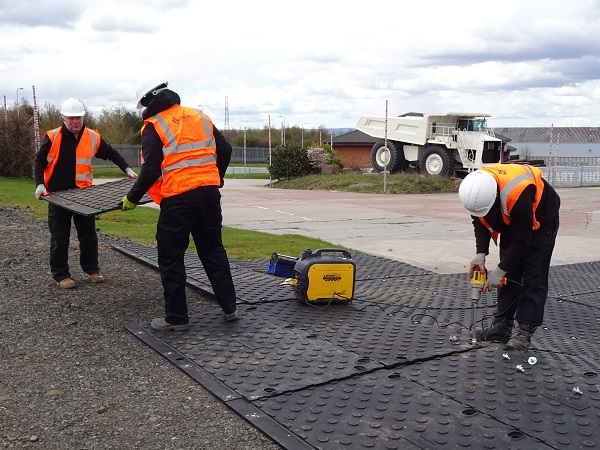 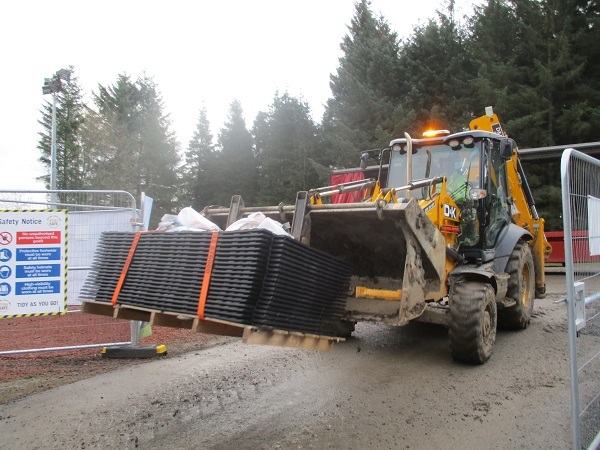 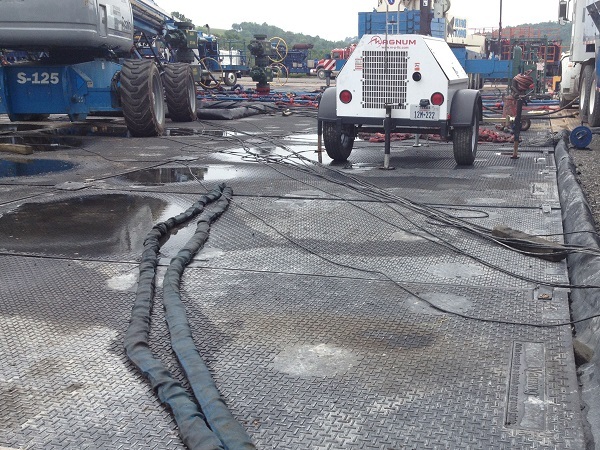 Sometimes tough jobs need tough solutions, so Ground-Guards has created a range of heavy duty ground mats that are super strong, robust and reliable. 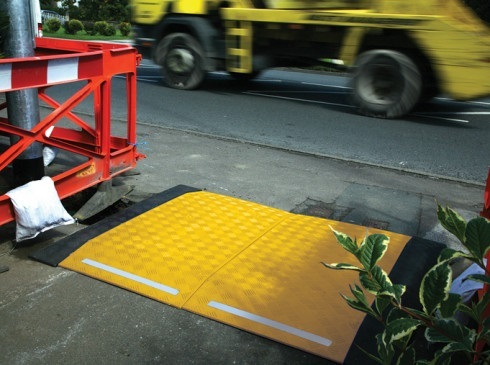 Supporting extreme loads up to 150 tonnes, we’ll help protect the surfaces you’re working on from even the heaviest plant and equipment. 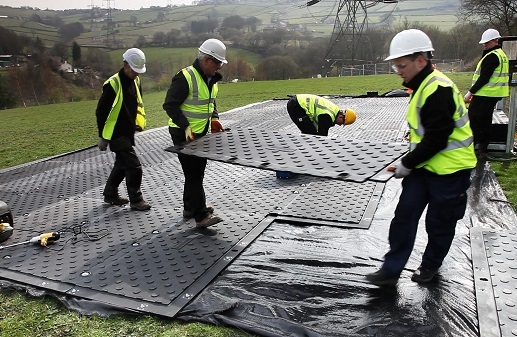 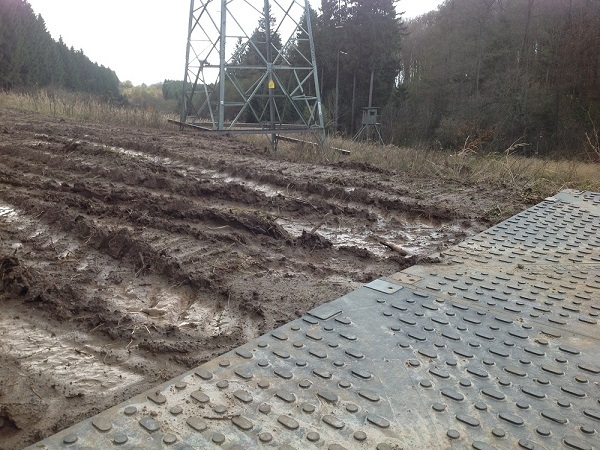 Easy to use and inexpensive to lay, our ground protection solutions are cost effective and give a winning return on investment. 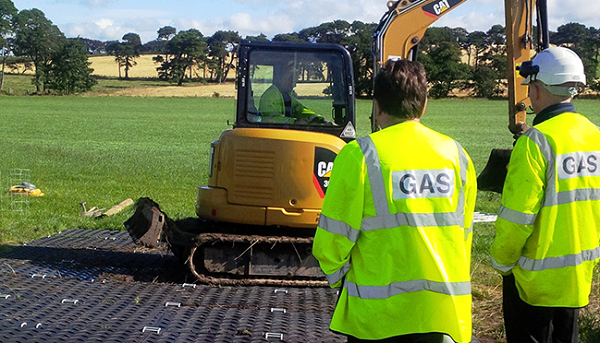 So if you need temporary access across fields, or safe, secure site compounds creating, Ground-Guards is your number one partner of choice.